What do you want to take a quiz on? We would love your TESTIMONIAL! Has your child or student benefited from the Reading Bear program? 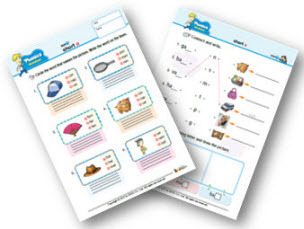 we would like to send you our collection of PDF printable exercises linked to each of the 50 Reading Bear modules (two per module). Please send your testimonial to Joe@WatchKnowLearn.org ... and be sure to check out our free, educational video website at WatchKnowLearn !